Check out my TOP 10 Albums of 2014 over at Rain City Ambience here. And because I loved so many of the albums that were released this year, hear is the continuation of my list (in no particular order) to round out the TOP 20 albums of 2014! 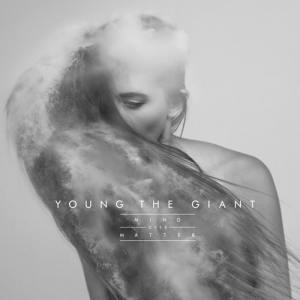 Young the Giant is alt-rock perfection. If Sameer’s vocals and the band’s tightness doesn’t win you over, I don’t know what will. 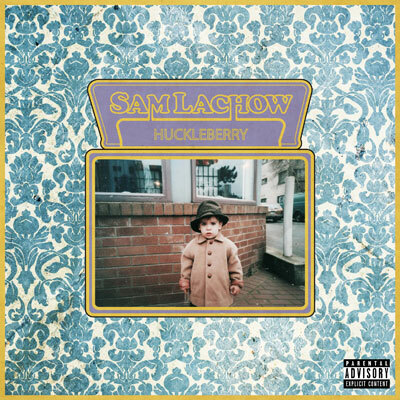 Seattle rapper, Sam Lachow, came through with his second full-length record endeavor.  The album is full of solid features and the production quality could not be more on point. It always makes me so proud to see a local gain some credibility! Say what you will about this boy band, but they are hard workers. 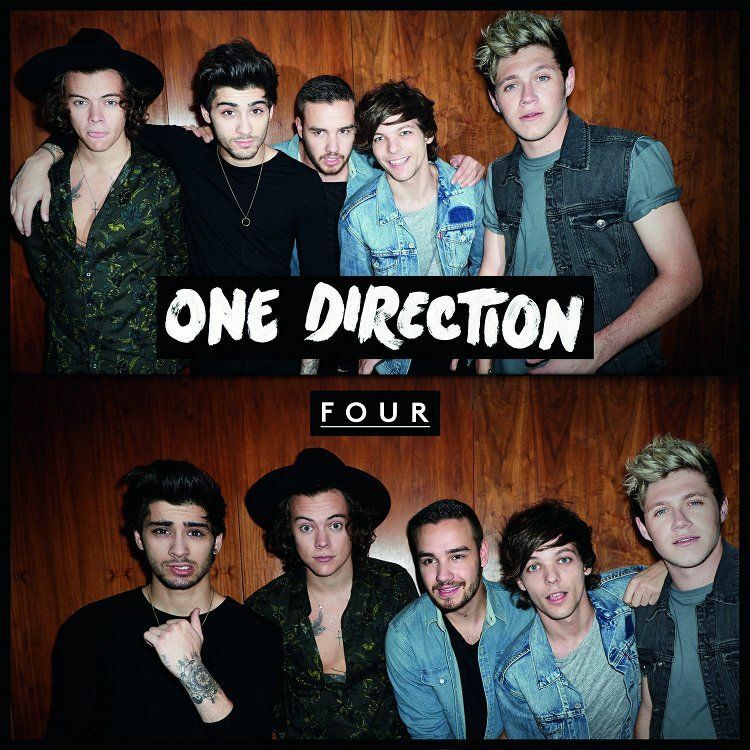 Four albums and three world tours in just four years? INSANE. Plus, they all have been racking up songwriting credits and it is great to see and hear! And they have British accents, so there’s that. Katie Kate combines a unique blend of indie/hip hop/pop/electronica and it totally works. And while her studio stuff sounds awesome, you gotta see this chick live as she puts on SUCH a fun show! 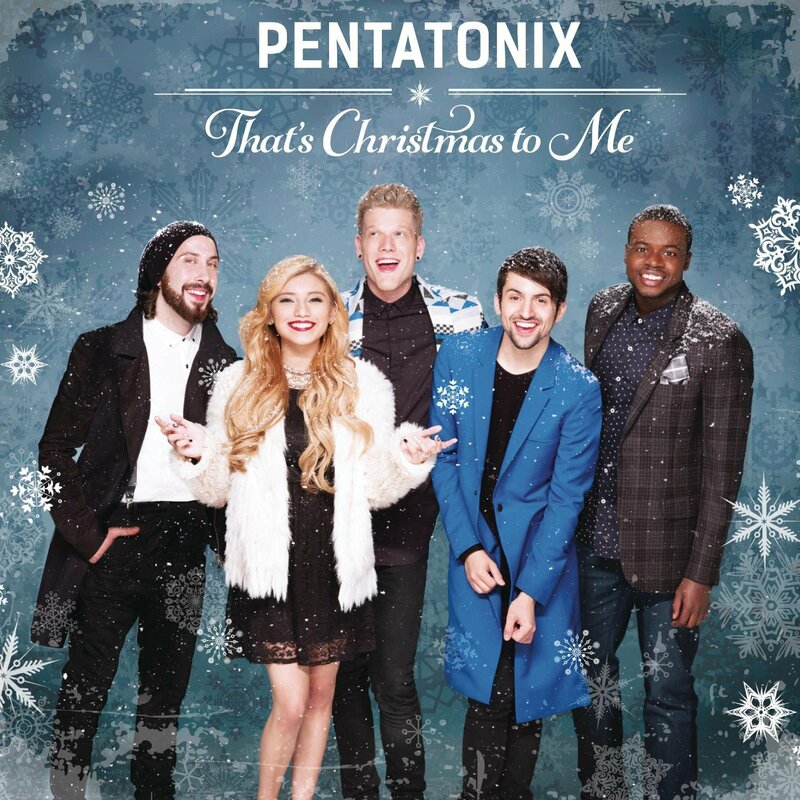 Yes, a Christmas album made my list. I am one of those people that listens to holiday music from October to January with no shame whatsoever. But holidays aside, this album’s intricate arrangements and skillful vocalising can definitely stand on its own. Not to mention it is one of only two albums that went platinum this year. Represent, PTX! 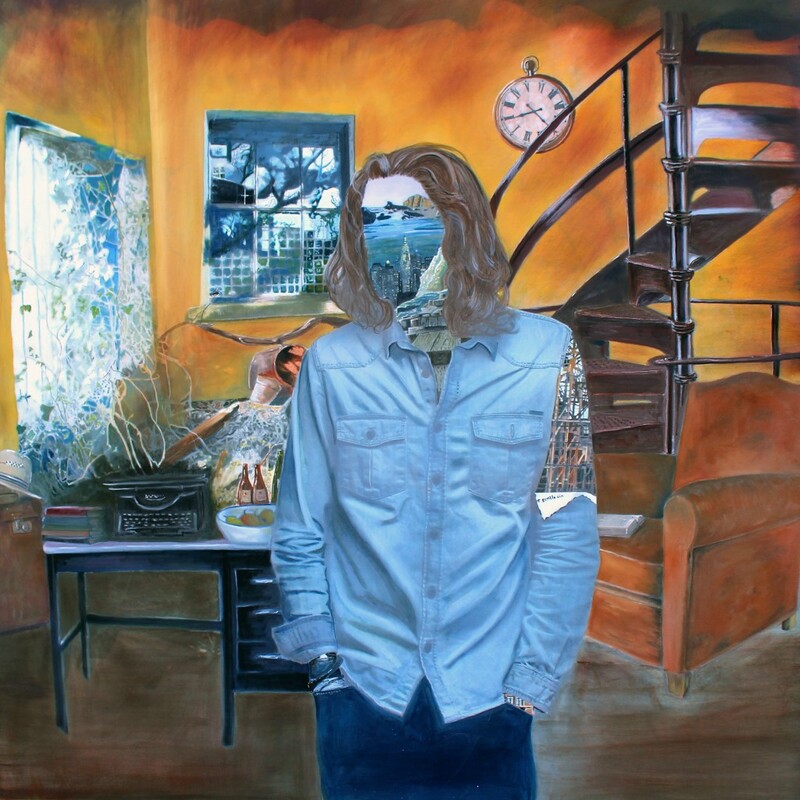 Hozier released THE song of year. I have had “Take Me to Church” on repeat and I’m still not tired of it. The rest of the album rules too. 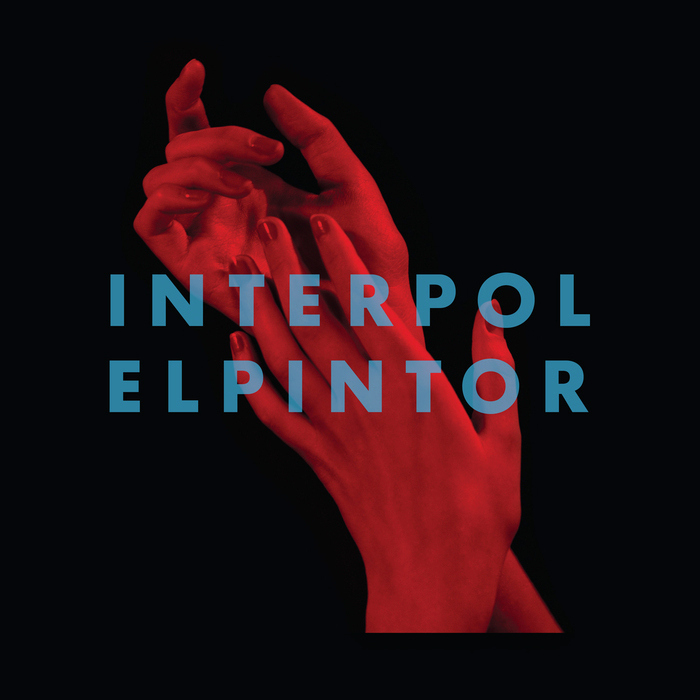 It has been four years since the last release from Interpol, and the wait was totally worth it! The guys are back with their signature chill/moody/guitar-riff driven sound that is topped off with one of the most distinctive tones heard in alt-rock vocalists (Paul Banks). This girl has got soul, chops, and finesse like no other. Her full length release features her signature jazz style with a modern/r&b twist. 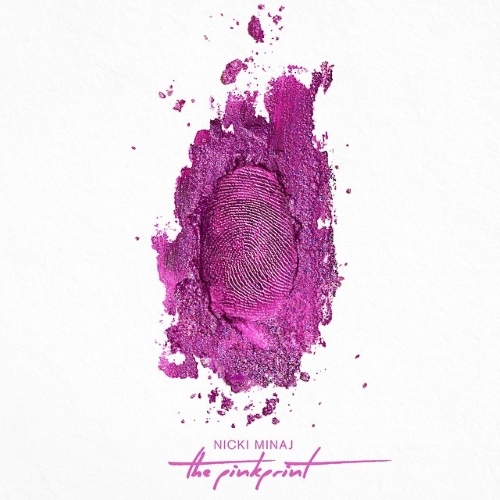 Nicki Minaj seriously slayed the game with this record. EVERY track is fire and her rhymes have never been more witty and sassy. Two legends of different eras have come together and created a piece of jazz gold. Tony Bennett has aged in the most graceful of ways and still has it! I’m so glad Lady Gaga had the opportunity to do this project and show everyone how talented of a vocalist she is (if they ever had any doubt in the first place).